JKPSC Selection List of Lecturer in J&K Dental College. 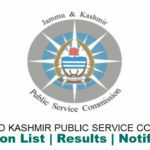 JKPSC Result and Selection list for Veterinary Assistant Surgeons. JKPSC Declaration of result of Assistant Conservator of Forest. JKPSC Latest Notification updates. Post Name: Assistant Conservator of Forest. 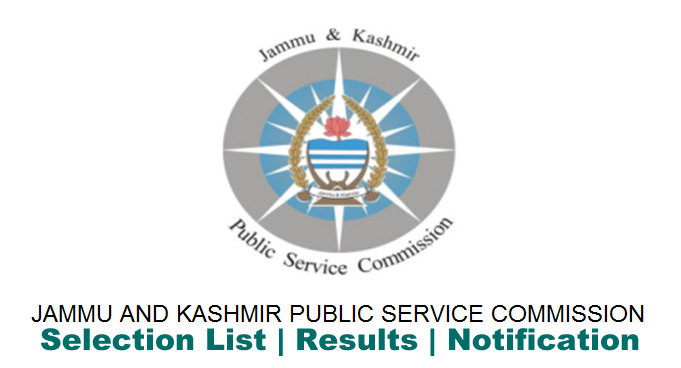 Download JKPSC Declaration of result of Written Examination for the post(s) of Assistant Conservator of Forest.